Electronic Arts� anticipated Mirror�s Edge has earned plenty of pre-release enthusiasm among press and fans alike thanks to a few key ways it bucks first-person genre trends -� but the game almost wasn�t first-person at all, explains Electronic Arts CEO John Riccitiello. Speaking to Gamasutra, and continuing a recent series of interview extracts, Riccitiello says that at first, the idea of a first-person game with no shooting seemed risky and made him "a little freaked out" as a concept. In a particular meeting on the title, he was "pushing the bejesus" out of the idea that the game should be a third-person title. 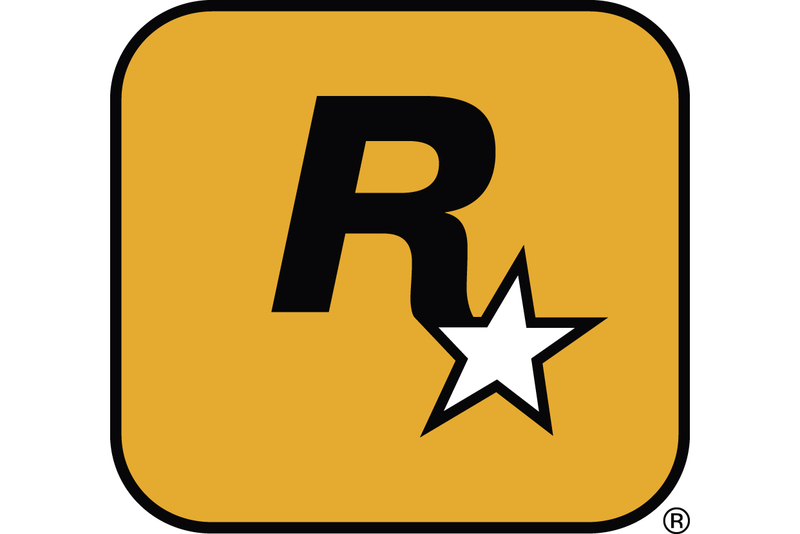 "I was totally convinced that game needed to be third-person and not first-person, because I wanted to see Faith," Riccitiello says. Hence the DICE-developed game�s titular mirrors � "It didn�t have mirrors in it before the meeting -- I got mirrors so you can see her." The conversation came as Riccitiello reflected on how two of EA�s most eagerly-awaited titles "bookend a degree of risk for a large publisher," in that they aim to invent outside of traditional genre boundaries. There�s Mirror�s Edge, the first-person game with no shooting, and the just-launched Dead Space, which seeks new innovations on the traditionally niche survival horror genre. "I think it can be fairly stated that one might not have imagined a major Western publisher putting out either Mirror�s Edge or Dead Space a year ago," says Riccitiello. "I�m really proud we�re putting them out." Another surprise for a Western publisher of EA�s size was the company�s recent partnership with offbeat, cult favorite Japanese talent Grasshopper Manufacture � and it wasn�t an easy decision. "I agonized about that one a little bit," Riccitiello says. "GHM is a merger of a couple creative forces that, if I were to use a sports analogy, these are the guys that go into the stands and beat up the fans, instead of just trying to upset the apple cart and try things differently." But just as he eventually decided to trust the judgment of the DICE team with the decision to keep Mirror�s Edge a first-person title -- "as a general thesis, I talk a lot about trusting creative people and supporting them" -� Riccitiello decided the partnership would be a good move. Getting a look at GHM�s tech helped, too. "Our team had a chance to get inside their tech and understand what they were building, and we felt this made sense for us for a couple of reasons,� says Riccitiello. �We thought their creative vision was right; we thought we could help make a difference for them. We�re feeling good about it." "The question was whether they were committed to something great � they are. Sometimes, talent can be hidden in a persona, and that persona can suggest that there isn�t talent. I think we concluded there is talent in the delivery." EA�s apparent development of a progressive attitude toward unexpected titles has fueled rumors that the publisher might pick up Double Fine�s odd � but fan-favorite � heavy metal action anthem Brutal Legend, dropped in the shuffle of Activision�s merger with Vivendi. "I have seen it," says Riccitiello. "I am well aware of what the game is. It�s a very significant creative risk." And though EA's CEO won�t offer specific comments on whether or not the company has plans for the title, he adds, "Sometimes significant creative risks end up being some of the world�s best products. Spore was also a significant creative risk. So was The Sims. Portal, BioShock. But so was [the relatively poor-selling, if critically acclaimed] Grim Fandango"
The latter, like Brutal Legend, was designed by Tim Schafer -- a connection surely not lost on Riccitiello.